Hi Loves! ♥ As you guys probably know, I visited my hometown last month and I promised to share some pictures from my Prague trip! There were so many but I finally managed to go through all of them and pick the best ones! Even though I had two full weeks to spend with my family and friends, it was simply not enough to do everything I planned on and see everyone I wanted! I think I still made the best of it anyways! And there's always next time! 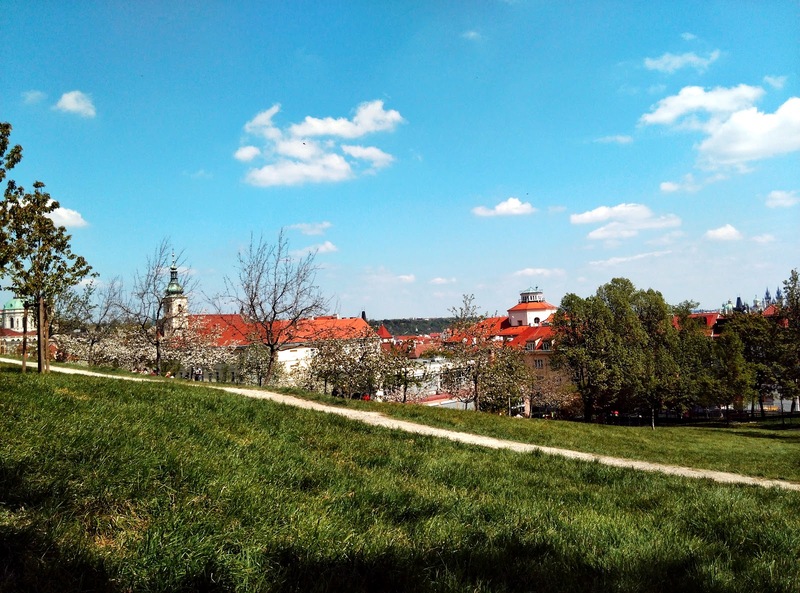 Prague is a gorgeous city and you truly appreciate it even more if you go there as a tourist! I have to say I used to take Prague for granted when I lived in the old centre... Not anymore! It's one of the best cities I've ever been to, I've ever lived at, and I do miss it sometimes! 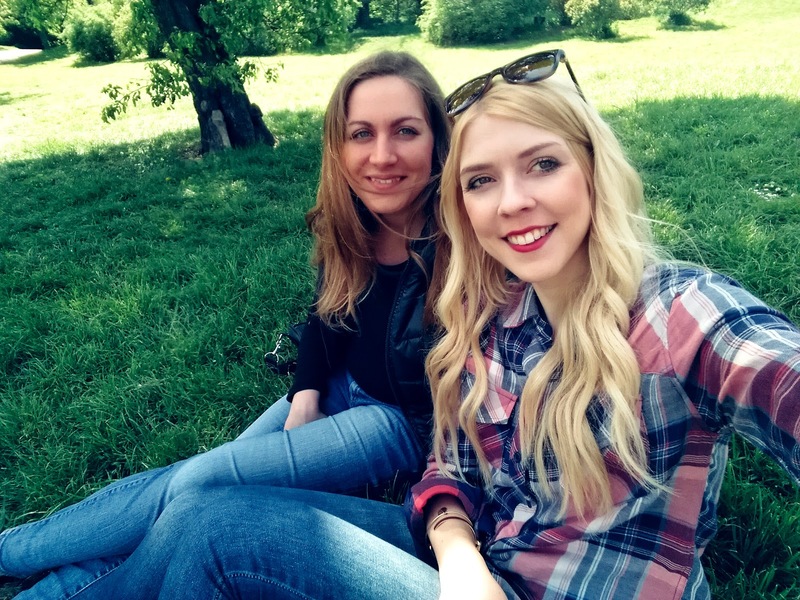 Hope you'll enjoy my pics that I took while walking the Prague streets and hanging out with my favorite people! Have a wonderful new week! 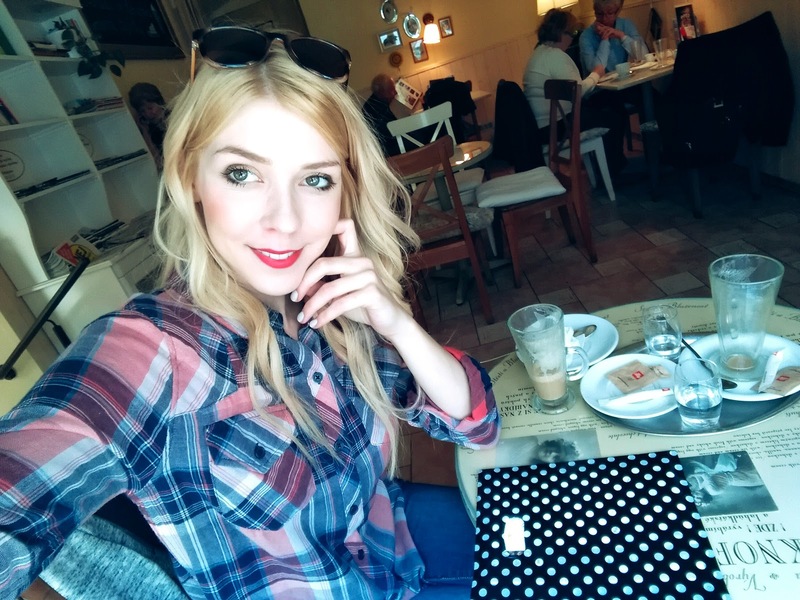 You can also watch some of my Prague vlogs on The Kawaii Planet YouTube Channel. I flew with Lufthansa and it was nice - great food and service! Be careful though when booking an oversea flight - make sure you have plenty of time to transfer! I had 1.15 hours only on the way back and almost missed my connecting flight due to a little delay! Ugh, nightmare! You will see the Old Town Square and Astronomical Clock if you go right from here! I met my little niece named Kristyna for the first time when I was in Prague! She is the cutest and nicest baby ever! My brother is very a lucky guy! The popular Astronomical Clock - you can't miss this when you're in Czech republic! Charles bridge with a Prague Castle view! Láska = LOVE! Lennon's wall - a popular place to take selfies! Vltava River - you can take a fun boat trip from here! I can't imagine my trip without this adorable blush backpack! Old Town Square and its amazing view! Vltava river from Charles Bridge. Čertovka - houses built on a river. People put locks on the bridge. All the beautiful old school roofs - this view is from Prague Castle! Prague Castle view from Petrin Gardens. Dandelions are my favorite. As you could see in my vlog - I love making a flower crown from them (when they are yellow lol)! Couldn't miss Czech cappuccino! Such a big difference from American version of "coffee"! Loving all the architecture. Don't forget to look UP when you're walking the Prague streets! American Embassy in Czech republic! Love me some Tereza! ♥ Miss you boo! Time spent with family and friends always goes by way to quickly! It looks like you had an amazing time!